Late morning in the Big Smoke. You have already had your continental breakfast, and went back to the hotel room to freshen up. So, now what? Sightseeing? Need a break. Hit the Dome for a game? Too early. We could go shopping. Never too early for that. While we are a melting pot of cultures, we also have a distinct touch for retail. Our cultures flourish by selling their unique clothing, foods, and music. The big sellers have their niche markets that run to the closest mall. We have the hidden goldmines, where we can find treasure. We have come up with 10 must-hit stops for your best shopping experience while in Toronto. Vaughan Mills, which opened in the fall of 2004, is the first regional enclosed shopping complex in the GTA since Erin Mills Town Centre opened almost 15 years prior. 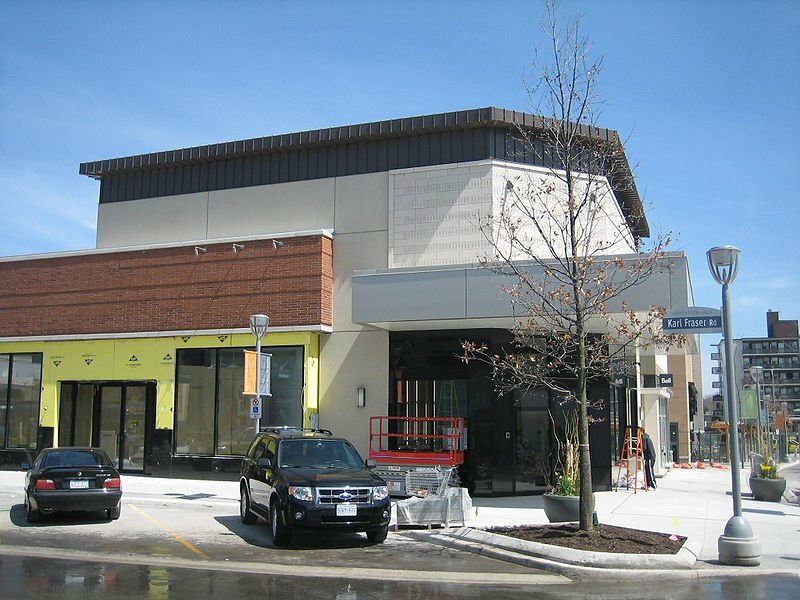 Located 23km north of downtown Toronto, Vaughan Mills boasts 1.3 million square feet of retail fever. It is the 15th largest mall in Canada. Getting There: Take the TTC to Finch. Jump on the YRT. Those bus' will get you there and drop you off at Vaughan Mills Terminal. There's over 100 retail stores at Ontario's first Outdoor Village. Opened in the spring of 2009, The Shops feature big names as, Eddie Bauer, Roots, Tristan and Coach. Perfect for a mid-day summer stroll to spend some bucks or window shop. Getting There: There are a few TTC buses that go that way like 25 Don Mills, 54 Lawrence East, and 162 Lawrence. 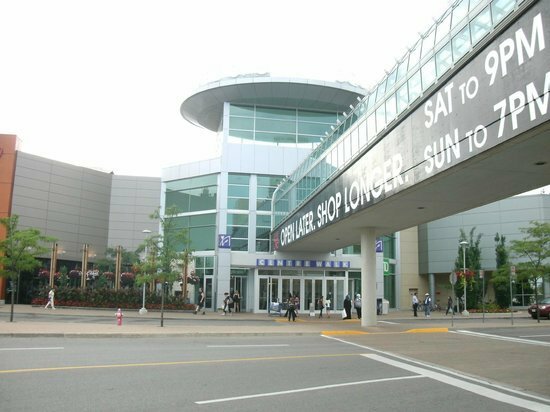 After strolling around at Don Mills, you can get some fresh retail air inside Fairview Mall which is just a few miles away. Fairview is a cornerstone for local retail. It opened in 1970 and has more than 170 stores and services. With many facelifts over the years, it has kept his renowned name for top-notch stores and retail class. Getting There: Jump on the subway and take the Sheppard Line to Don Mills. You will have to drive here, most likely. But it is worth it. Square One is located about 28km from Downtown Toronto and just under 20km away from the airport. 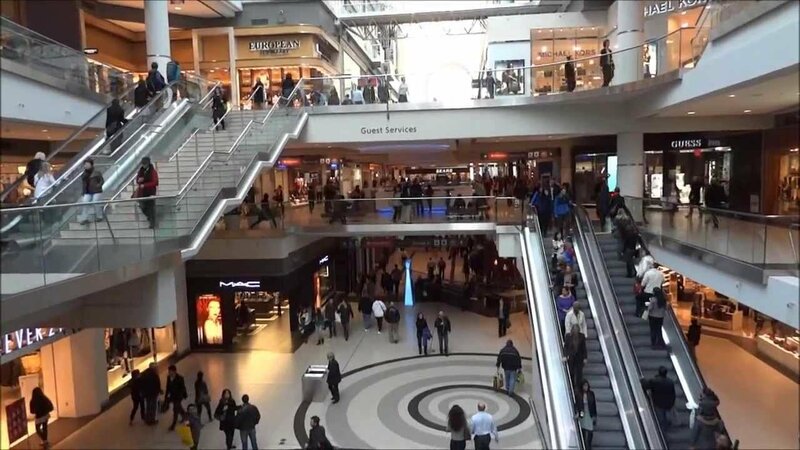 One of the main focal points of Mississauga, Ontario, the shopping centre is one of the largest shopping malls in Canada and the largest mall in Ontario with over 1,600,000 square feet of retail goodness. That's 360 stores if you're counting. Getting There: You can either drive there. From Downtown, it'll take you a half hour. Or, you can take GO Transit. 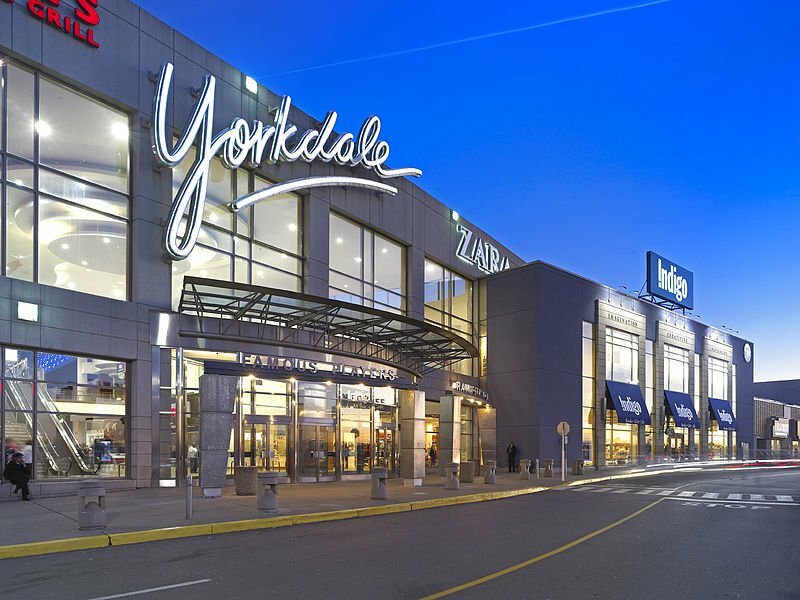 Yorkdale is located north-west of downtown Toronto. Around 7k away from the core. The mall has over 250 stores, mostly luxury outlets. 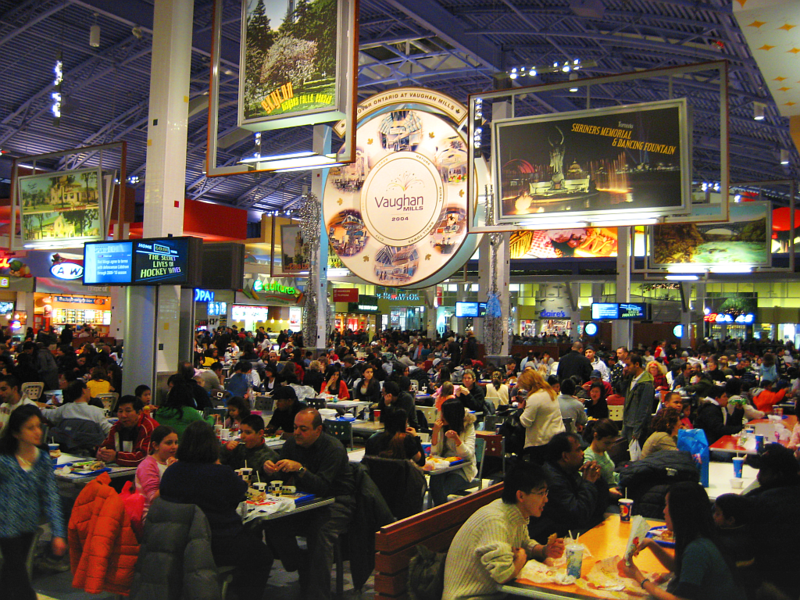 It is the fifth largest shopping mall in Canada. Getting There: The subway is your best bet. Just jump on the Spadina line from Bloor Station. 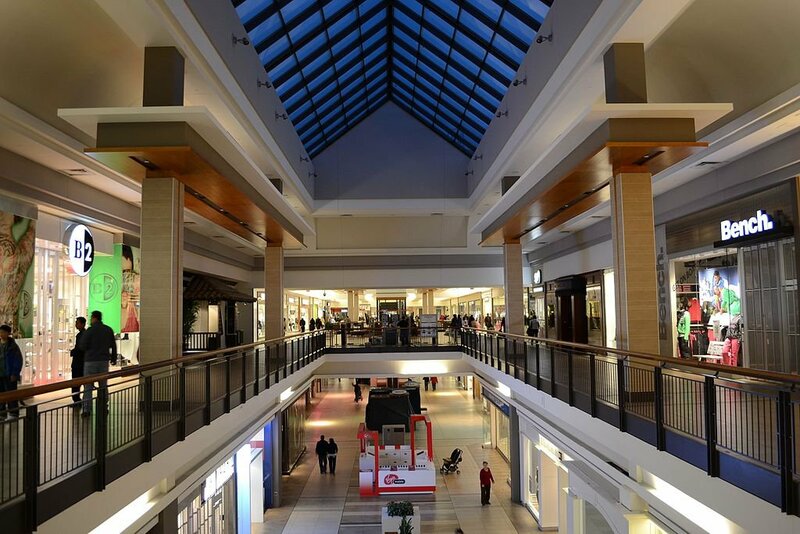 This shopping centre has been a staple to York Region since it opened in 1986. It recently had a major facelift, but still hosts 170 stores including Artizia, Lululemon, American Eagle, and Old Navy. 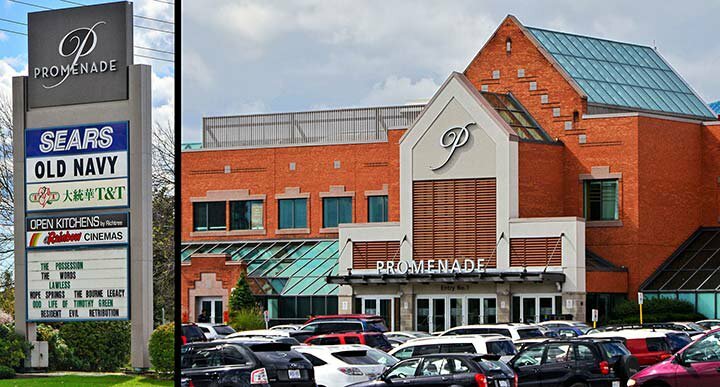 Promenade sits on 879,000 square feet of land. Getting There: TTC and YRT do drop off's directly into the shopping centre and stops at the VIVA bus Terminal.